The Cave of Solitude is proud to have had the pleasure to sit and chat with one of Toronto’s finest MC’s, Haz. 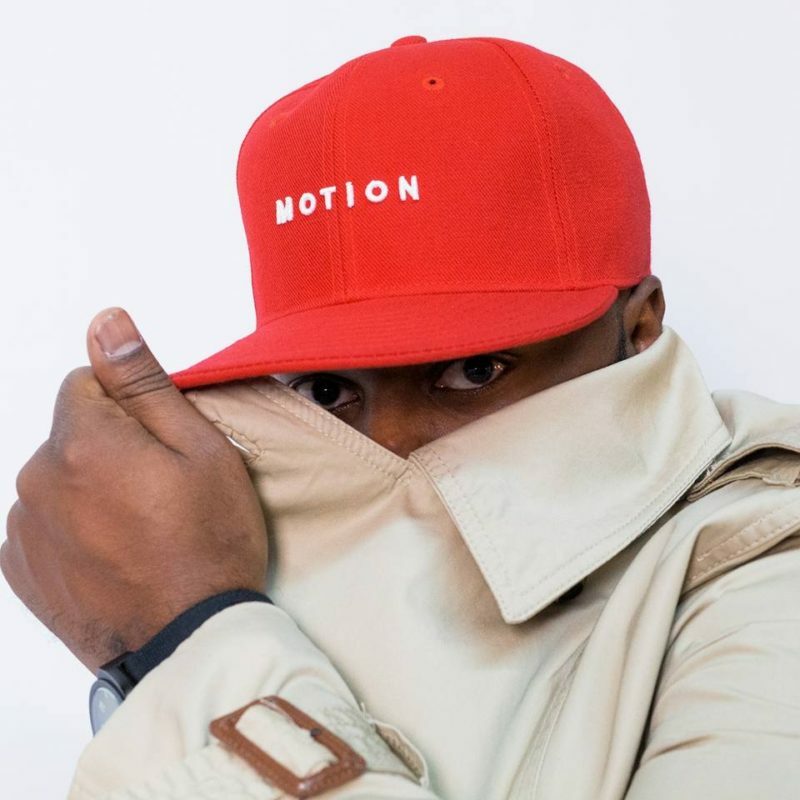 A seasoned lyricist and songwriter, Haz (aka Dayne Hall) is on the cusp of releasing his extensive catalogue of classy and sophisticated hip hop records to the world under the Motion Ent imprint. But before the needle drops, the Hazmatic one sat with his old comrade in rhyme Eric Anthony and discussed family, friendship, and how and when he first fell in love with H.E.R.